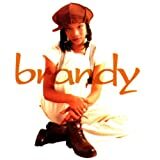 BRANDY U DON'T KNOW ME (LIKE U USED TO) DARKCHILD REMIX RADIO EDIT LYRICS"
Shaunta, Brandy uh, Darkchild wha? 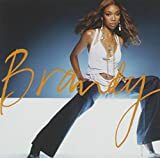 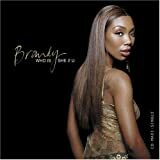 All Brandy - U Don't Know Me (Like U Used To) Darkchild Remix Radio Edit lyrics are property and © copyright of their respective owners. 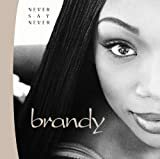 All U Don't Know Me (Like U Used To) Darkchild Remix Radio Edit lyrics provided for educational purposes only.